It's Wednesday, the infamous hump day of the week, star signs, and your daily horoscope is IN! As shared in today's love horoscope, we enter a Sagittarius Moon with a Void of Course. If you're looking for a boost of strength to get through the day, it's coming! Bonus: A Healing crystal to support you through change. Things simmer down a bit in the areas of productivity with time to think about your plans, but this also means you will be more open to change. Adapting to change can be as simple as updating your wardrobe or makeup if you've changed your color. Adaptability can also mean thinking through some problems and find a true solution that works and makes your life easier. 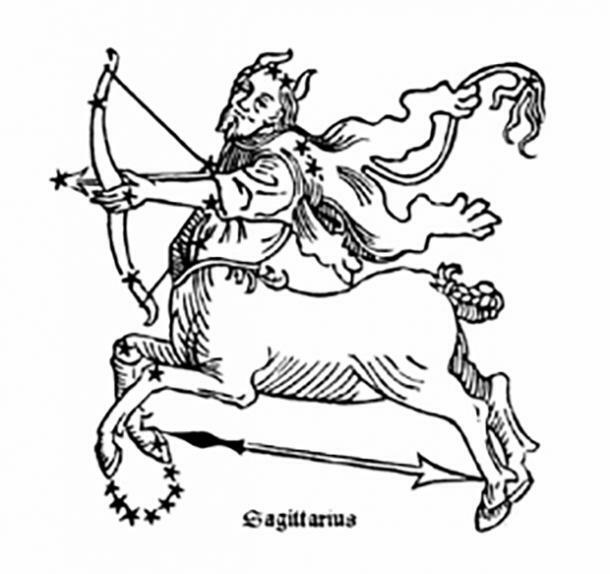 In fact, that's what Sagittarius is ALL about—if this isn't working here, then let's go over there and make it work for me. You really don't have to nag a mutable sign to change. They are usually already out the door, with ideas on what needs to be done to improve even the worst-case scenarios. Today, all mutable signs, Gemini, Virgo, and Pisces have a power day with Sagittarius getting a double dose of energy. If you're a Sagittarius (or know one), you have witnessed their amazing ability to rise out from the ashes. This means that if you're in a pinch today, you can tap into that energy and make it work for you, too. Wondering what this means you'll need to get the most out of today per your astrological star sign? For most Air zodiac signs this means that things in life will go up a notch. If you've not wanted to change, you might have to, and later feel happy about how things panned out. 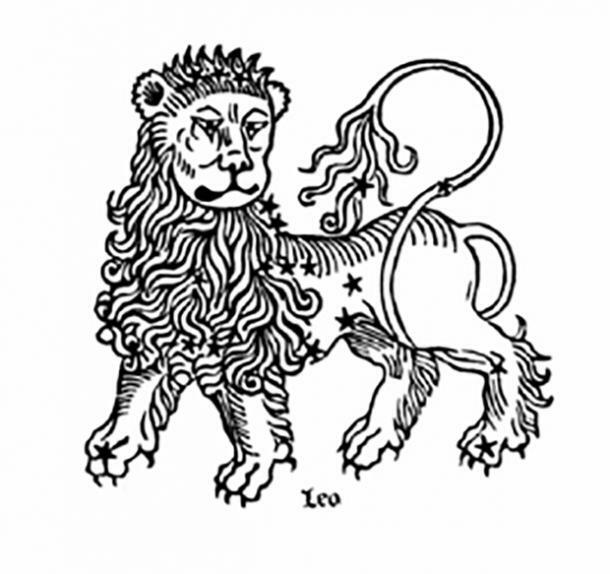 Water zodiac signs, you will feel your way through changes, but nothing too major, at least, not yet. Fire zodiac signs, your opportunity will rise to greet you. No one will have to ask you twice. You will be all get-up and go! Earth zodiac signs, you will lay out the foundation for growth, plot, and plan, then take action according to your own speed and comfort. Check out your horoscope below and see what's in store for you! 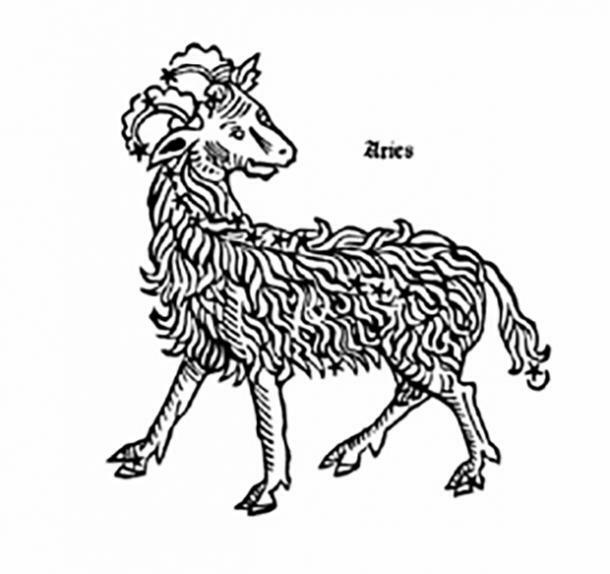 Aries, a rare opportunity opens its doors for you and catches you off guard. You may find that partnerships are coming from different areas and many look promising. Connect to feminine energy for divine guidance on where to scale back, and where to add. 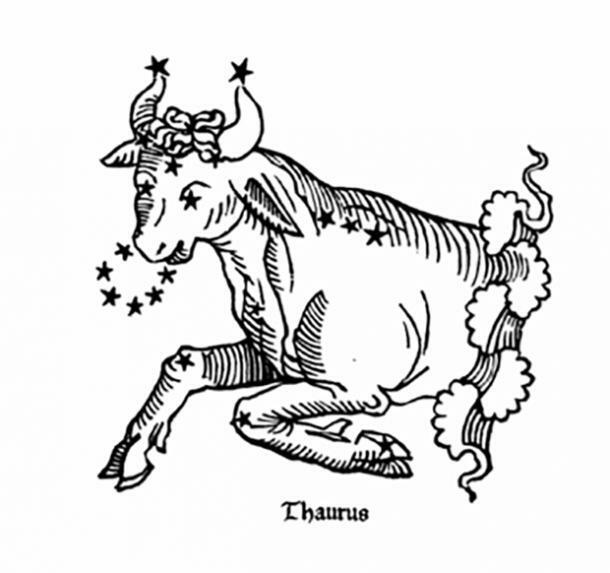 Taurus, your spirit of generosity desires to express itself in love and money, but a part of you holds on to doubt. Areas where you were struggling to overcome in relationships open up new opportunities to discuss problems amicably. You receive a message or invitation to somewhere outside of your comfort zone, but the benefits unseen are huge. 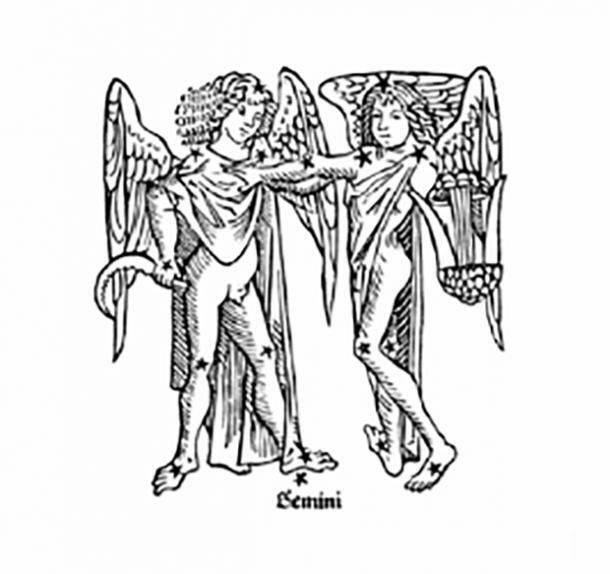 Gemini, stress and tension release as a difficult situation finds closure. You find supportive individuals come across your path and love is expressed. A generous offer is made to you and you get to decide if you want to take it or wait until later. 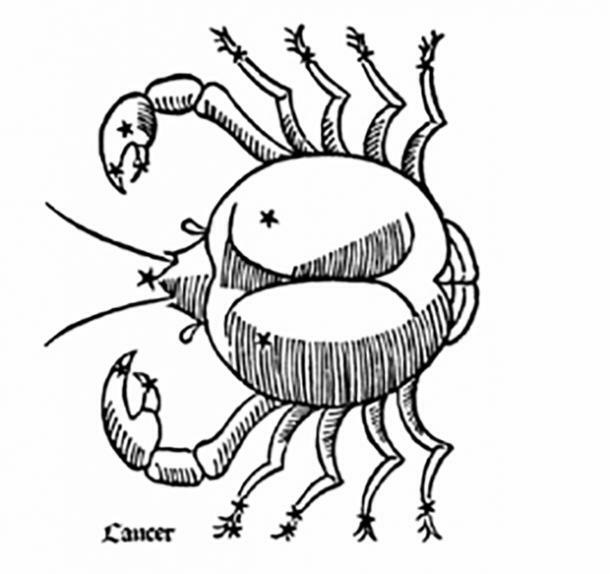 Cancer, change is not exactly your idea of fun, but today, you find a way to make things work. Your confidence is quiet and contagious. People feel comfortable around you and you bring a bit of fun into the picture. A purposeful conversation happens late in the afternoon and gives you an idea to follow up on. Leo, protection comes to you early this morning. All negative forces in your life seem to disappear today, and there's a positive force that is felt. Your creative energy is a bit grounded and you may find yourself focused better on projects and plans. There's a person in your past that is thinking of you and may reach out soon with some intriguing news. 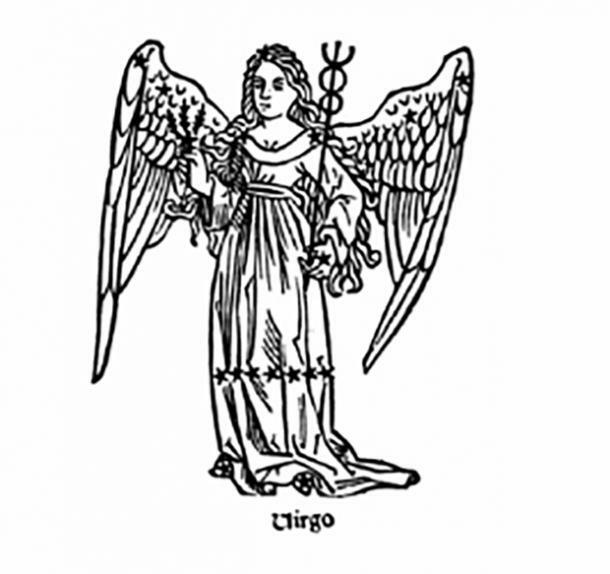 Virgo, it's a magical day where what you want comes to you easily. A situation clears the way for a much-needed rest. You are presented with multiple opportunities and get to make decisions on your terms. A path that you were seeking reveals itself through a friend or trusted partner. Sagittarius, your emotions are balanced and there's an opportunity for you to give generously to others. You may feel a bit tired in the morning, but by midday, your second wind comes and makes it up to you. A special project or event gets done, and there's a chance to enjoy the benefit of others. 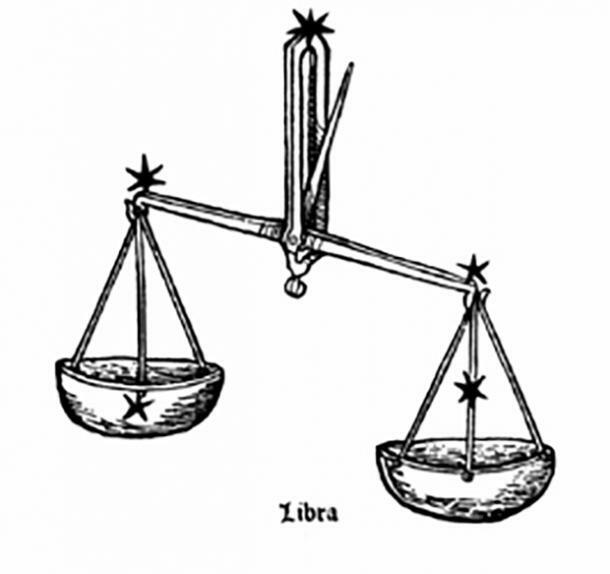 Libra, your emotions are vibrating at an unusually higher level and may even give you a bit of doubt about what needs to be done. You may find that balance is what you need to move through a few changes today. Guidance and divine timing greet you if you ask for a special favor from the universe. 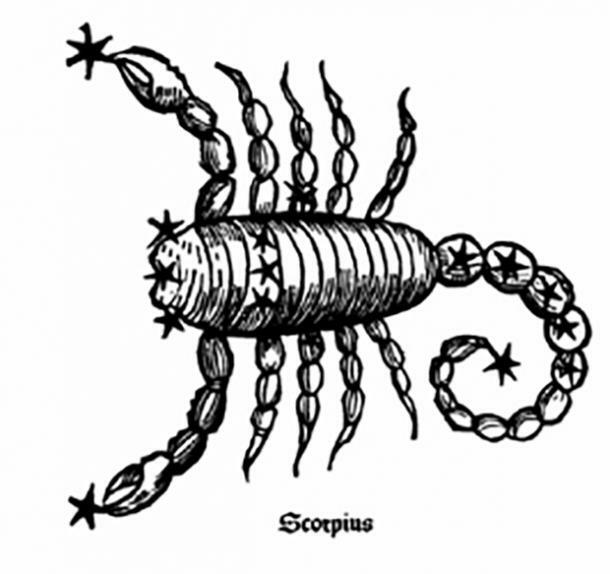 Scorpio, lots of things come to you today from different directions. When it seems that one thing has finally completed, another will rise up to your awareness. Things change but there's a purpose for this cosmic reorganizing. You're getting ready to learn some amazing new lessons that benefit those who trust your guidance and leadership. 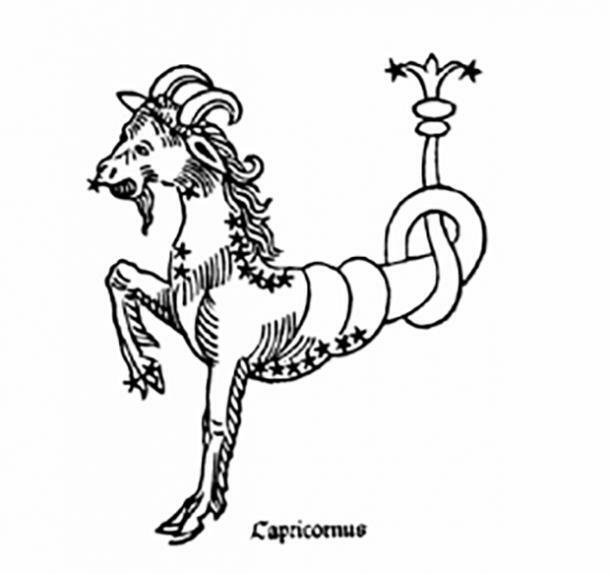 Capricorn, change in an area where you've been working hard comes to you. There's a bittersweet-ness to leaving something familiar and moving to new. A person you love, or that has cared for you comes back into the picture. 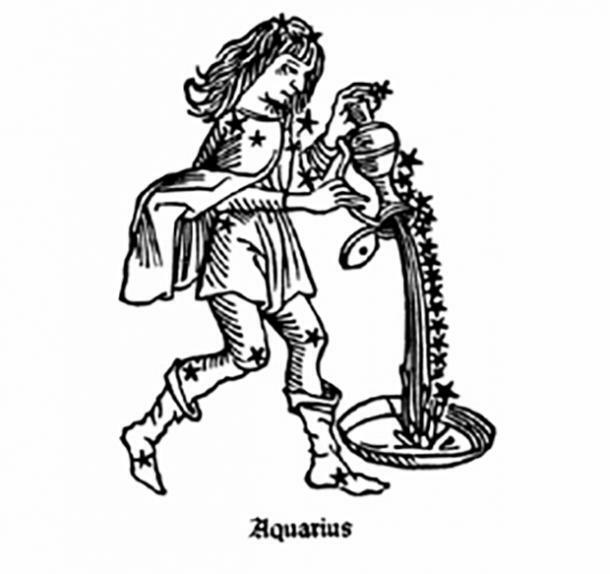 Aquarius, you remain calm and cool and don't overreact to changes around you. You follow your inner instinct instead of needing to know all the details. Happiness follows. You manifest your best self and find the energy to enjoy the process. Someone outside of your inner circle reaches out to you and shares some good news. 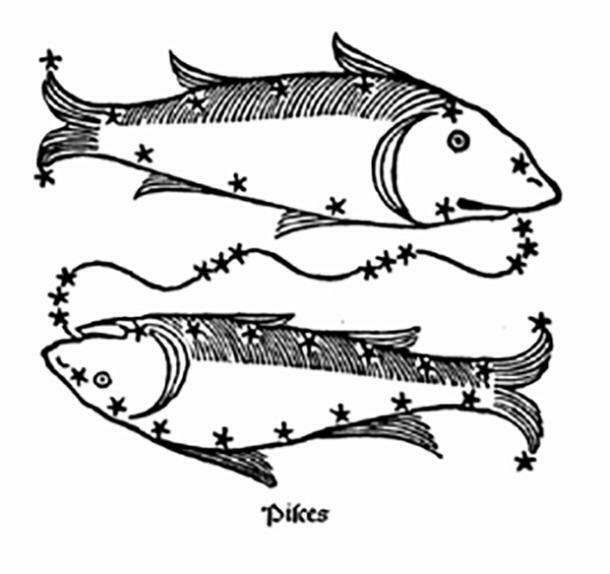 Pisces, you adapt well to new environments, surprise changes, and find where you fit in seamlessly is amplified. Your ability to change and find a way through change is an inspiration for others. You may even find yourself giving simple advice to another who is struggling at this time. When in the past you were shy about giving strong advice, today you find the right words that heal. Want to check out your weekly horoscope for August 27-September 2? We've got you covered right here!